20″ thermometer. Measures up to 220. 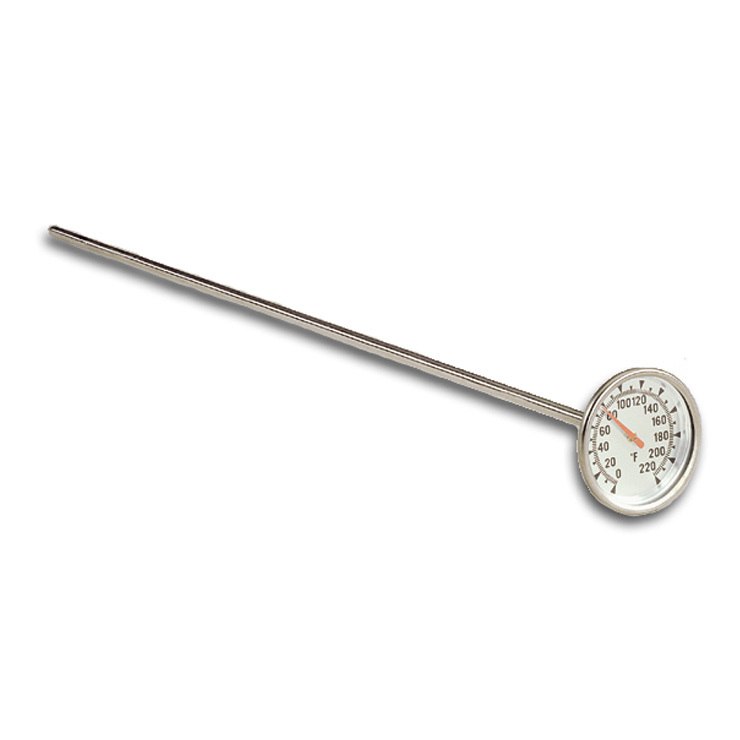 Measures temperature of heat core of your compost. Helps you determine if your compost is properly “cooking”. Use right in the chamber of your composter.